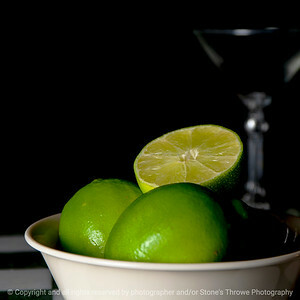 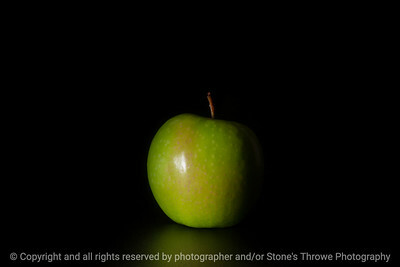 "You cannot think your way to making photographs; you can photograph your way to cleaner thinking." 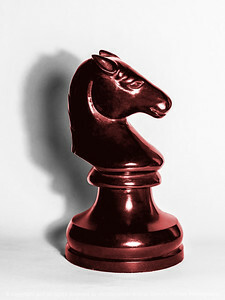 Digitally altered image of a red knight chess piece with a grainy shadow on a white background. 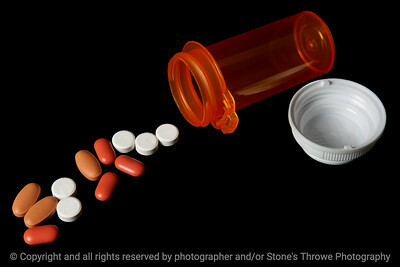 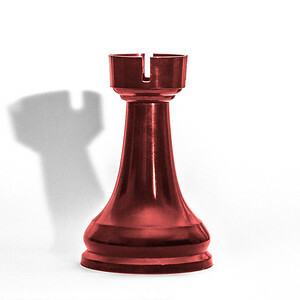 Red chess piece, a rook or castle, on a white background., with a light, grainy shadow. 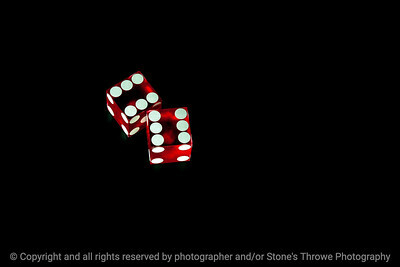 Rolled dice show a 12 on a black background.